The power amplifier Jemen is marked by an aesthetic design. 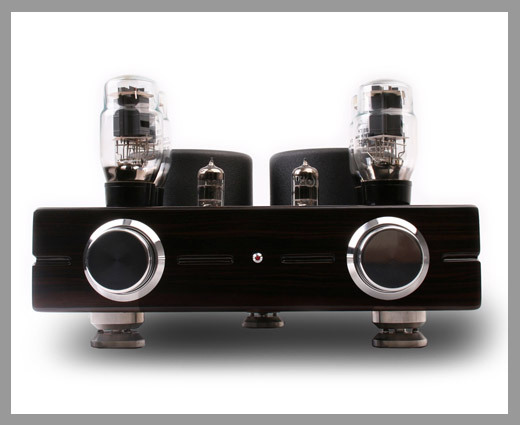 This tube amplifier is in our opinion a very well-priced tube amplifier. A product for music enthusiasts who do not necessarily want to get simply the best and the most expensive high-end product. Jemen makes it possible to enjoy all facets and the vitality of every music style. It is the perfect product for an engaged tube amp enthusiast.